No time for fancy introduction text. 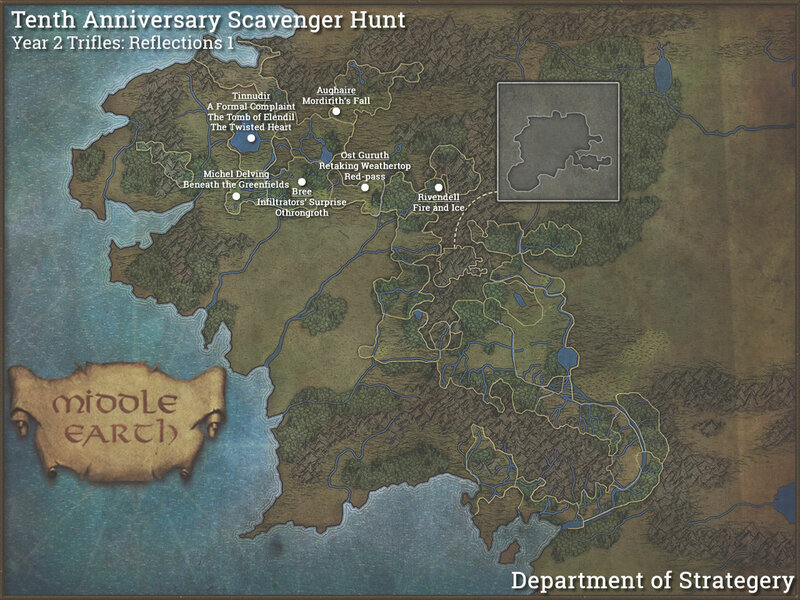 Let’s jump right into “year two” of the scavenger hunt guide. I can’t promise you won’t be wasting your time with this event, but at least you’ll know how you’re wasting it. Complete a number of instances. These can be done from reflecting pools in or near major settlements if already completed. 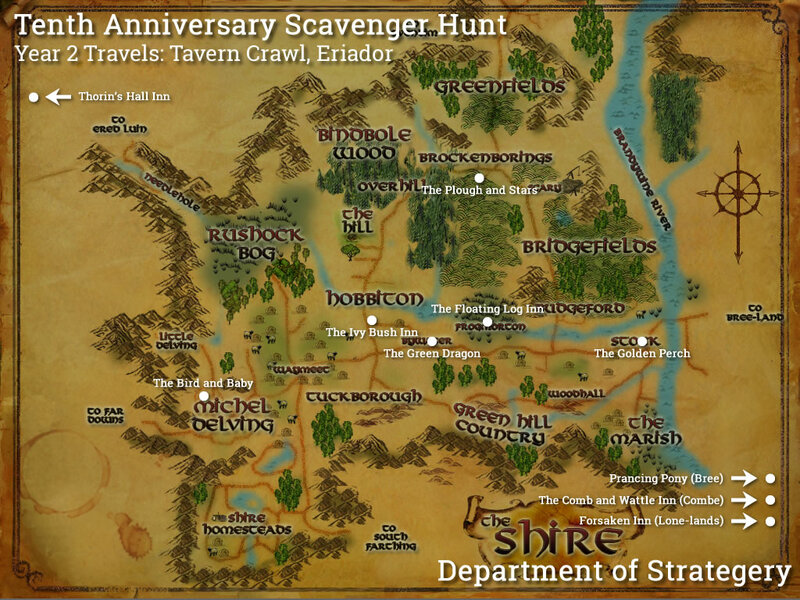 Thanks so much for all this, especially the number of Remembrances in the Tavern crawl. I had missed one at the Ivy Bush Inn and this saved me from running back around to all of them. There’s more than enough. Check all the back rooms. I’ve been told there are none in the basement, but, I was finished before I looked. There are three Remembrances in The Bird and Baby, not two. Must’ve missed one myself. Will update. Thanks! Oh and thanks for including how many remembrances are needed at each stop on the pub crawl. That saved me from missing one and having to go back to all of them to try to find it. Big hugs, and keep up the good work! Thank you for these guides. As a newcomer to LOTRO, and only at level 62 currently. 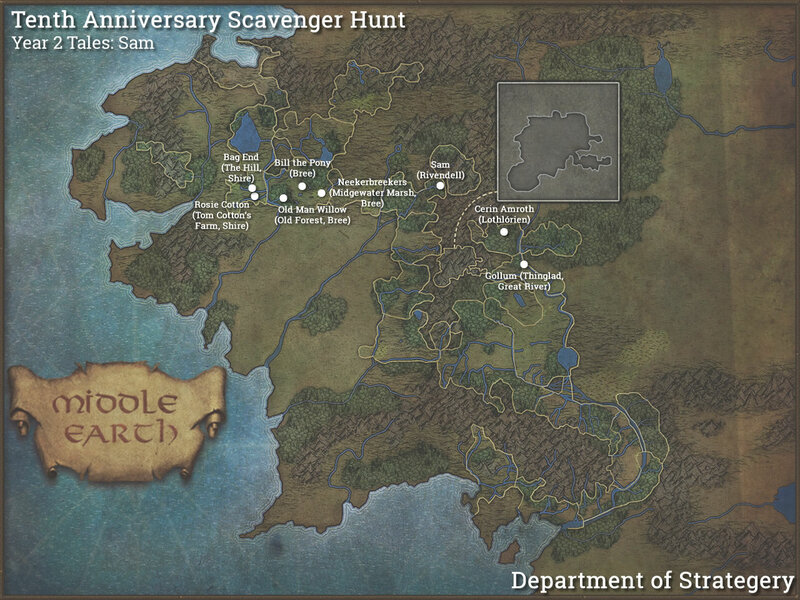 I find it hard to see what level each scavenger hunt requires. From your guides I instantly know which one to take and which ones to completely avoid. Thanks.